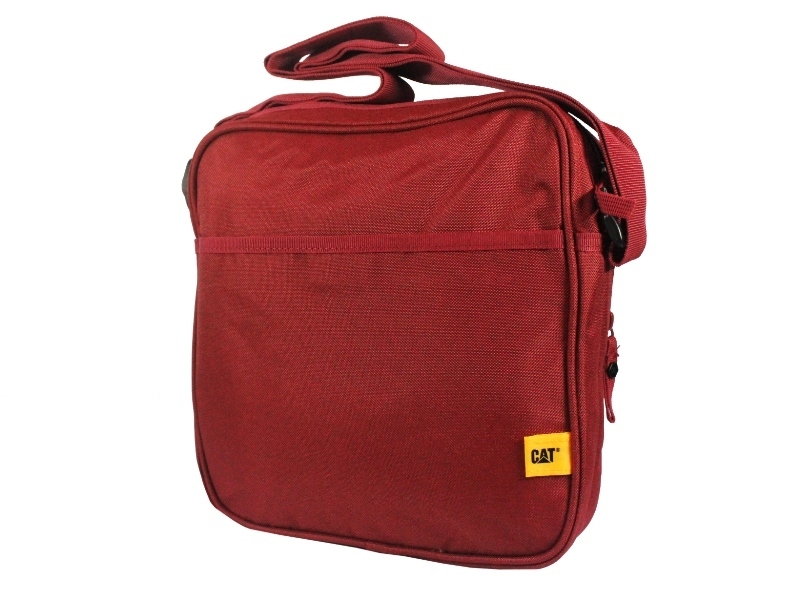 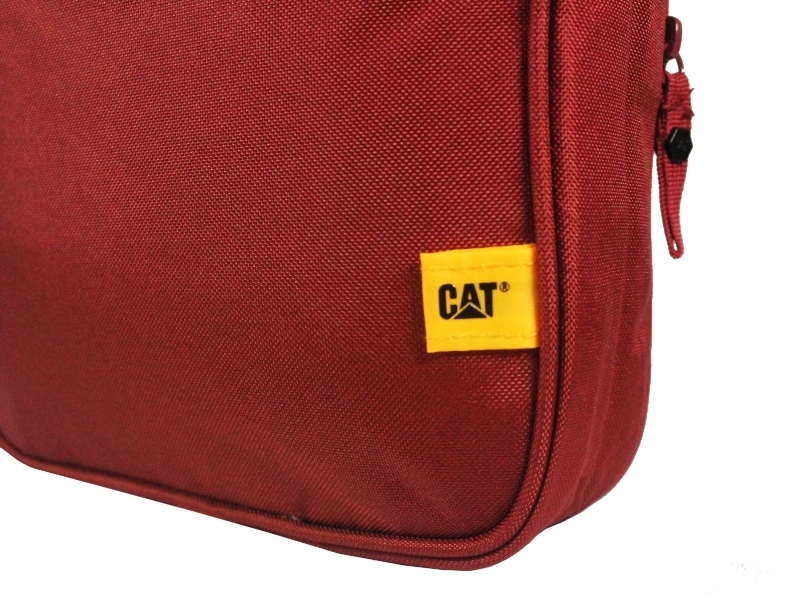 CAT 1904 City Bag catches your eye with print logo in the 50s style on the front panel of the bags. 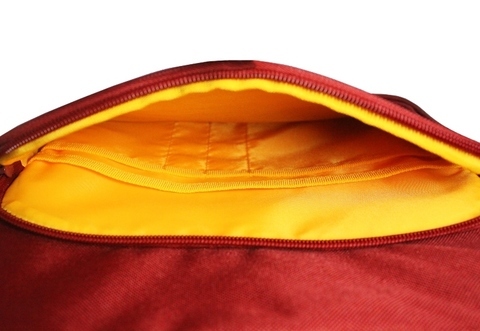 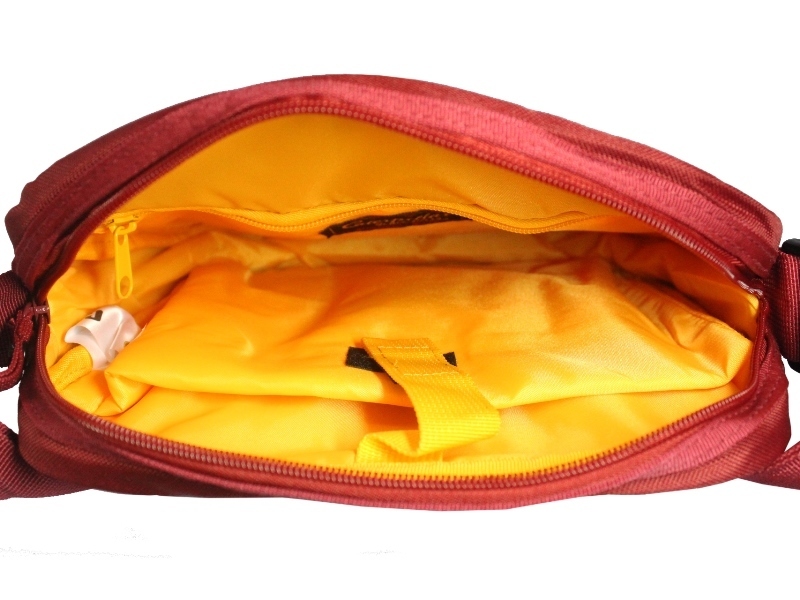 It is made of durable polyester body fabric, and comes with a padded tablet compartment, a zipped pocket on back panel, and an organizer panel inside front pocket. 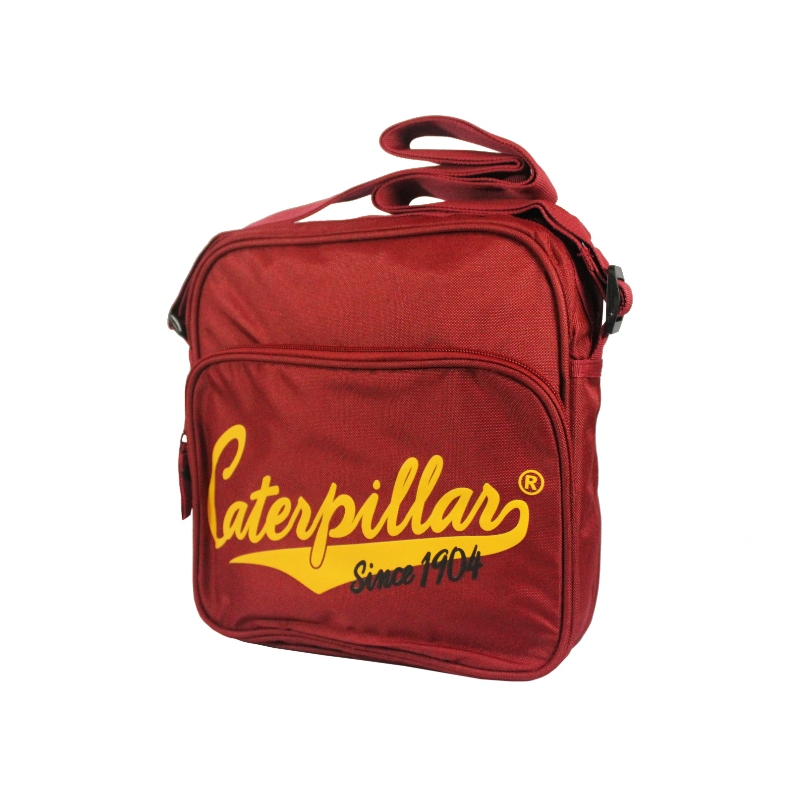 Available in Rust Red colour only.